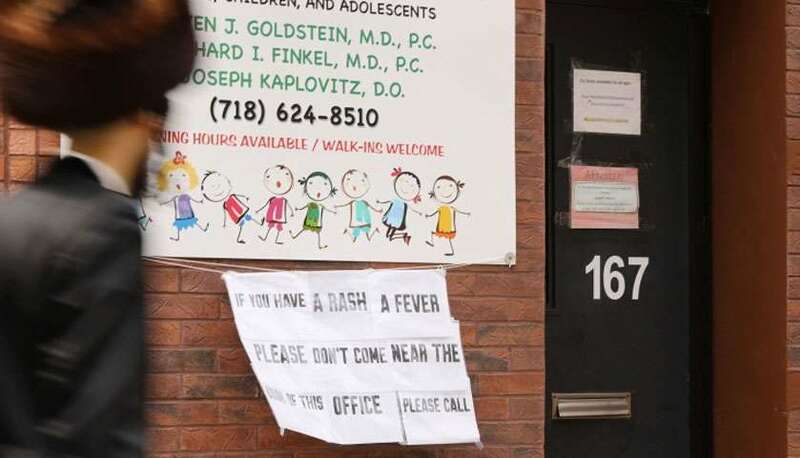 Ghosn hit with fresh charge in Japan, files for bail Japanese authorities on Monday hit Carlos Ghosn with a fresh charge of aggravated breach of trust, the fourth indictment against the former Nissan boss who promptly filed for bail. 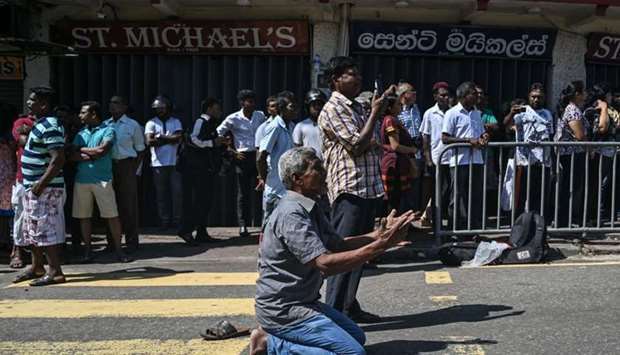 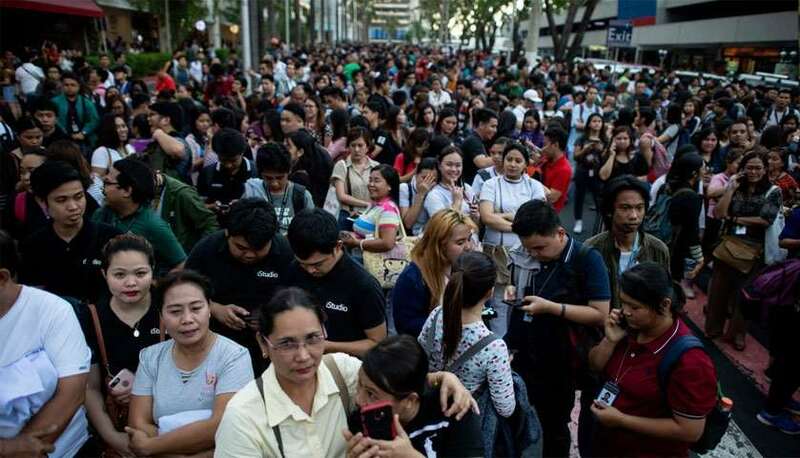 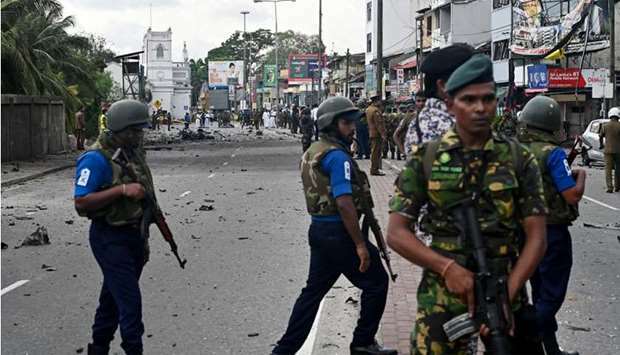 Sri Lanka blames 'NTJ group' for Easter attacks as death toll hits 290 Sri Lanka said Monday it believed a local extremist group was behind deadly suicide bomb blasts that killed nearly 300 people as it announced a national state of emergency beginning midnight. 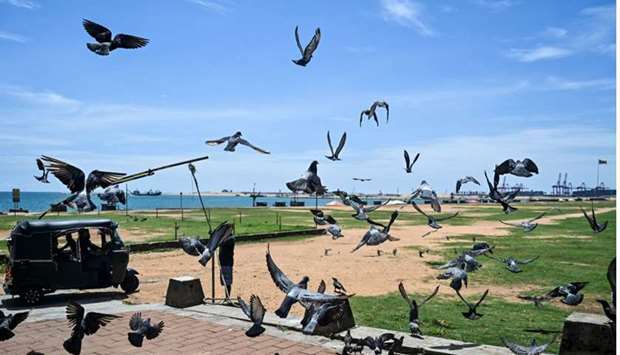 Sri Lanka's bomb carnage casts pall over tourism revival With its capital under curfew following devastating Easter Sunday bomb attacks on churches and upmarket hotels, Sri Lanka is filled with fear, horror and grief and tourists who have been flocking to the Indian Ocean island could cancel in droves. 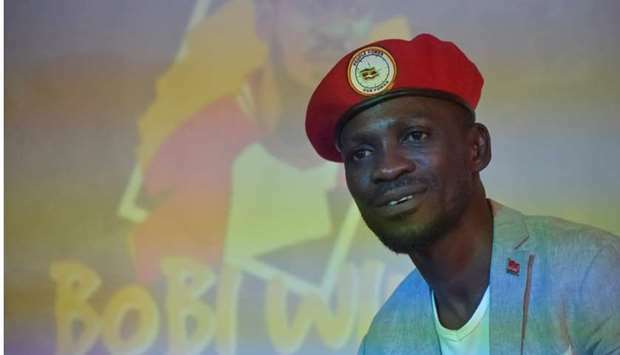 Ugandan police detain popstar MP Bobi Wine Ugandan police detained pop star-turned-MP Bobi Wine on Monday after shutting down one of his concerts and firing tear gas at his fans, the singer's wife and supporters said. 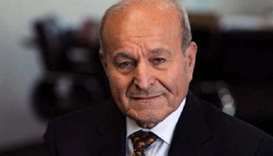 Five Algerian billionaires arrested as part of antigraft investigation - State TV Five Algerian billionaires, some of them close to former president Abdelaziz Bouteflika who quit over mass protests, have been arrested as part of an anti-graft investigation, Algerian state TV said on Monday. 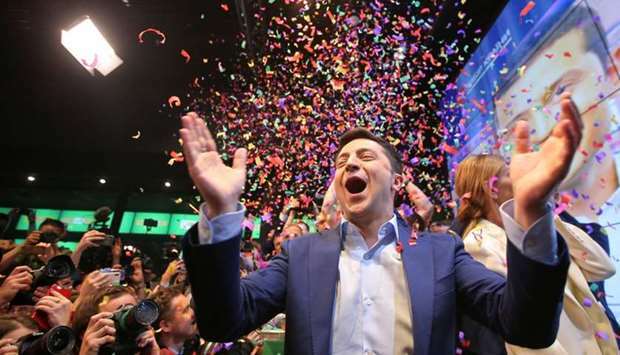 Ukraine enters uncharted new era after comedian wins presidency Ukraine entered uncharted political waters on Monday after near final results showed a comedian with no political experience and few detailed policies had dramatically up-ended the status quo and won the country's presidential election by a landslide. 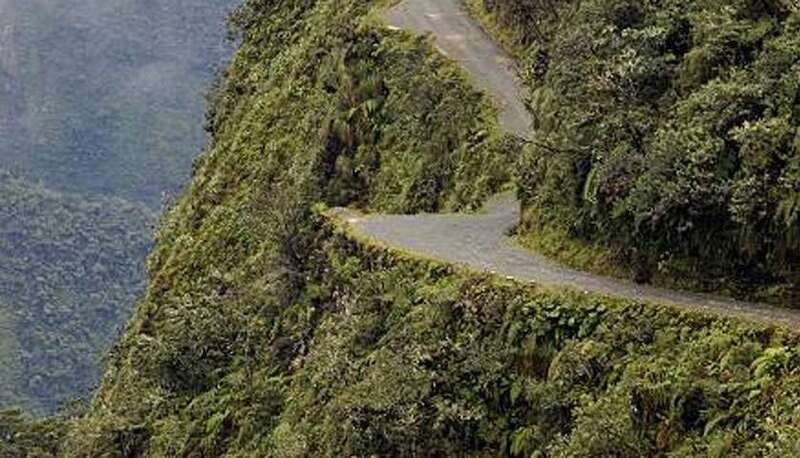 A bus fell 200 meters into a ravine, leaving 17 people dead after a collision involving two trucks, Bolivian police said on Monday. 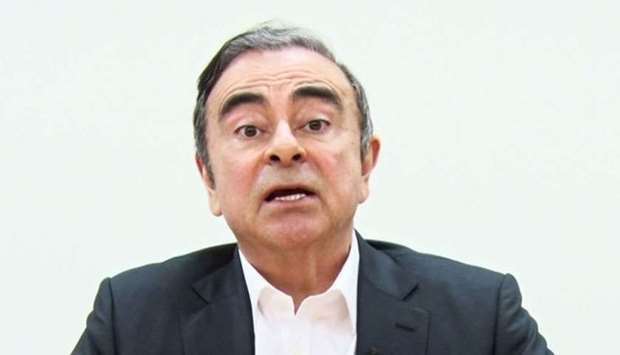 Japanese authorities on Monday hit Carlos Ghosn with a fresh charge of aggravated breach of trust, the fourth indictment against the former Nissan boss who promptly filed for bail. 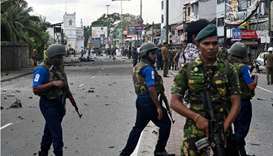 Sri Lanka said Monday it believed a local extremist group was behind deadly suicide bomb blasts that killed nearly 300 people as it announced a national state of emergency beginning midnight. Ugandan police detained pop star-turned-MP Bobi Wine on Monday after shutting down one of his concerts and firing tear gas at his fans, the singer's wife and supporters said.